How is nuclear chemistry different than other types of chemistry? As the name implies, nuclear chemistry deals specifically with chemical events involving the nucleus itself, while most other areas of chemistry involve rearrangements of the electrons. 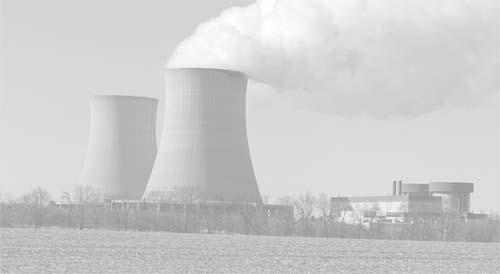 Nuclear chemistry is focused on radioactivity and the properties of nuclei, and it finds some of its most important applications in energy production, weapons, and medicine.